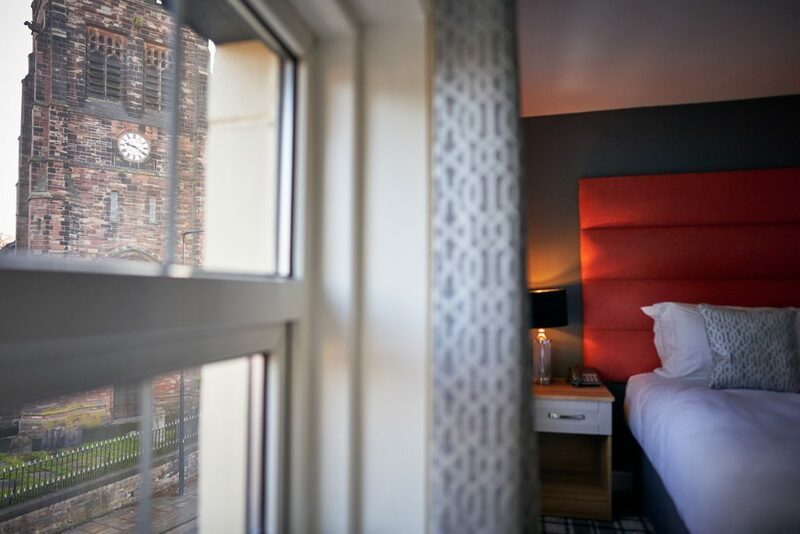 We’re on the doorstep of Liverpool, Manchester, St Helens and Warrington, not far from the train station and a stones-throw from the M6. 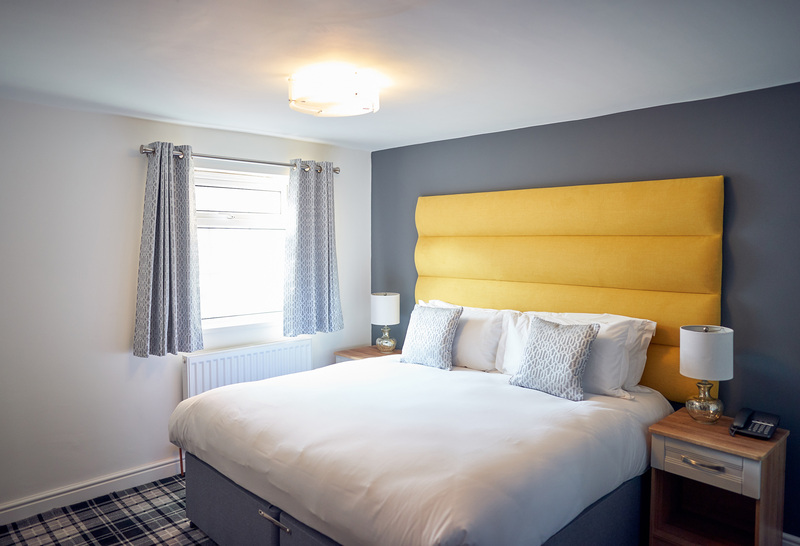 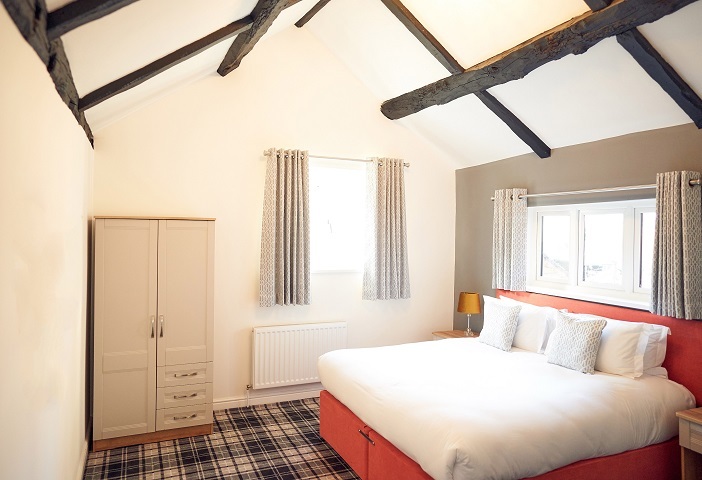 So whether you’re visiting for business or pleasure, you can be sure of a warm welcome and a cosy stay in one of the modern, well-equipped rooms at The Kirkfield. 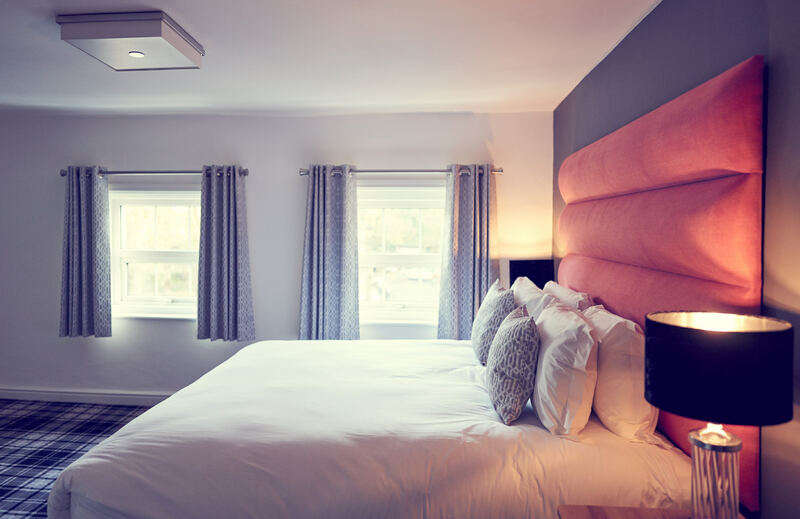 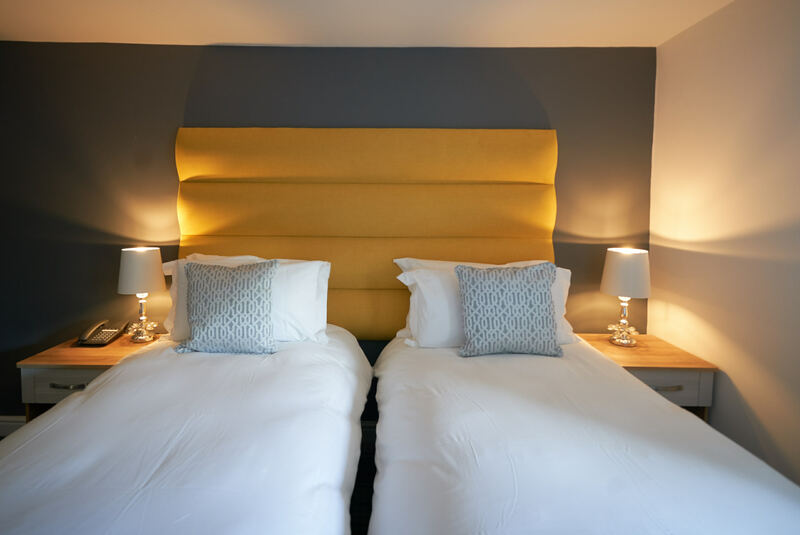 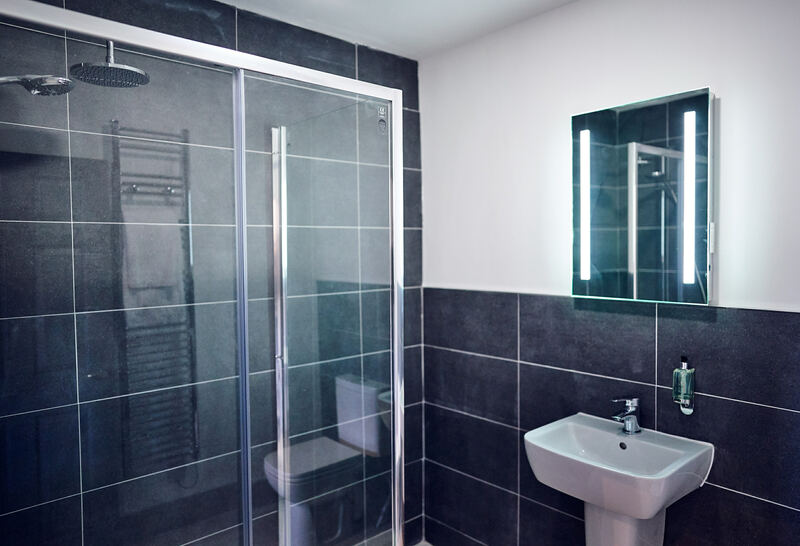 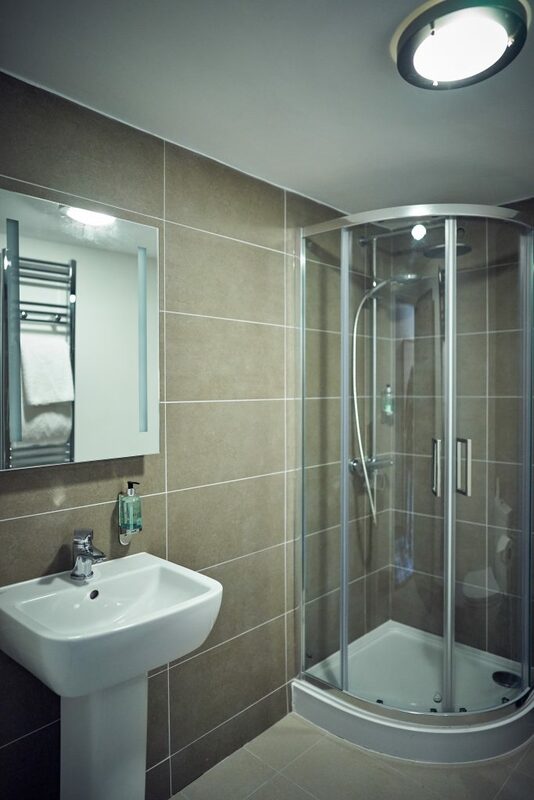 Each of the 16 beautifully-styled, en-suite bedrooms feature everything you’ll need for a restful night’s sleep, making sure you wake up feeling refreshed, relaxed and ready for a delicious breakfast!